Soy inks for offset printing. Serves as INX’ Low VOC system unsurpassed for press stability and print quality. A high quality quickset ink for sheetfed offset printing. Franmar’s EMULSION REMOVER has revolutionized the once unpleasant process of screen reclaiming with its natural and biodegradable formula. It is specifically designed to penetrate and dissolve all types of emulsion as well as capillary film without weakening the mesh. UV/EB inks meet local EPA emission limits and have low energy requirements. Green Again™ Screen Wash is made of upcycled vegetable oils, bottled using gravity and packaged with recycled materials. Screen printers from New England to California appreciate this powerful soy methyl ester-based printing screen wash for textile inks that meets the even toughest environmental standards. Franmar’s Multipurpose Ink Remover allows screen printers to clean any type of textile ink with or without additives.Soy methyl ester-based printing ink cleaner for UV and air-dried inks. Franmar’s SOLVENT INK REMOVER is an excellent eco-friendly replacement for traditional mineral spirits and other volatile solvents for cleaning solvent based inks. It is non-flammable and biodegradable with a very low odor. 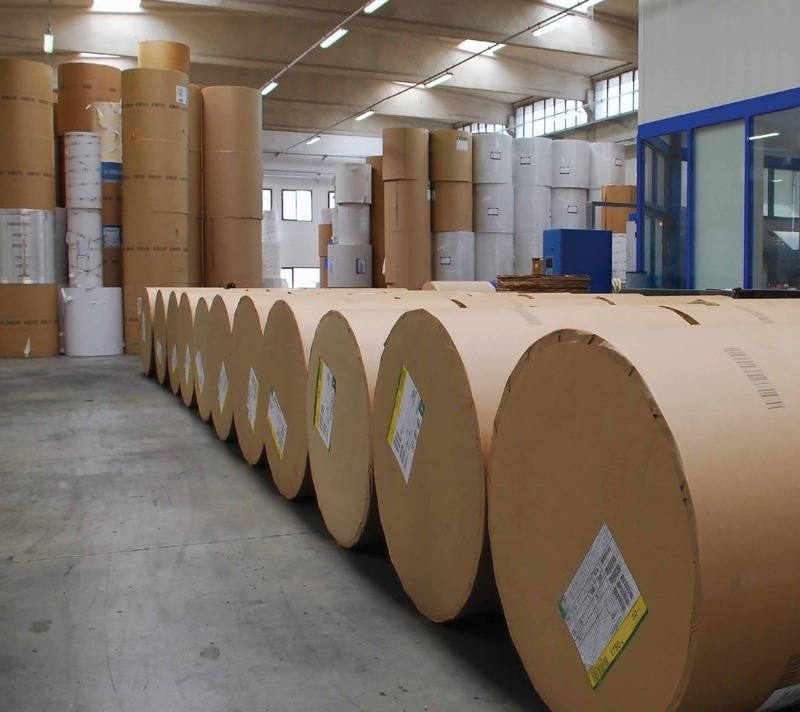 Used as lubricants for paper and paperboard coatings. Developed to help prevent dusting on supercalenders and high temperature hot nip calendaring during processing. Our lubricant products reduce the tendency of the coating to crack when paper is folded, reduce or eliminate calender dusting and reduce coefficient of friction. Uses renewable soy oil for newspaper printing. Inks for film substrates are available with less than 1% VOC. 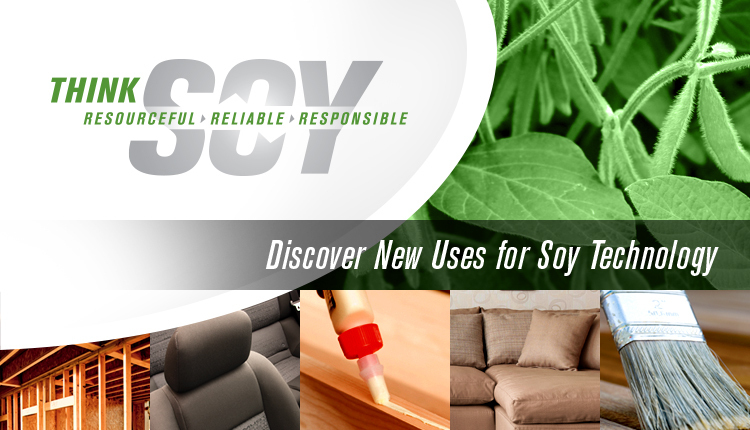 Most INX water inks for paper substrates are “Soy Compatible” allowing the addition of Soy Varnish as needed for Soy Seal status.